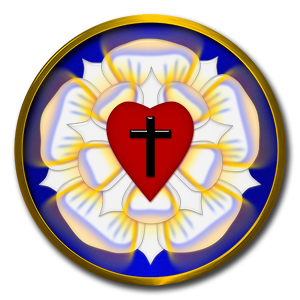 Wittenberg Lutheran Church is an independent Lutheran congregation in fellowship with the Orthodox Lutheran Confessional Conference. We currently meet at the home of Pastor Martin Diers, 711 W Elm St, Norwood Young America, MN. Divine Service is held on Sunday Mornings, at 9:30AM.